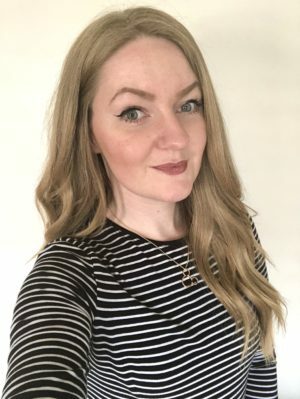 As most of you know, I visited a few countries two years ago and I really felt like my posts needed a huge update. Back then, I would write more in the style of a general diary, when I have slightly changed my writing style these days. I feel like my blog and myself have blossomed on the maturity scale yet again. So what better than to do a reboot and update the photos that I took? So you are in this gorgeous country, there are snow topped mountains everywhere you look, adrenaline filled adventures to be done and there’s even a bar made of ice in the town..
After an extremely busy week of adrenaline fighting, the day had finally come to put the ski boots on and prepare myself for my new challenge. With a bright and early alarm of 6am, we were completely exhausted from the previous days but that didn’t stop us from jumping on the bus. The bus journey only took around 15 minutes, but the scenery was unreal as you are slowly ascending. Here is my chance to make it or break it (hopefully not a leg). A new challenge is in front of me and I am surprisingly very excited. At this point, I did not know how terrible I actually was at skiing. But as my mother says “Practice makes perfect”. Cardrona is an Alpine Resort in Queenstown, New Zealand. First time at skiing and snowboarding? Do not worry about it at all, you will have so much fun whilst you are there! I had never skied before in my life and had such a blast. 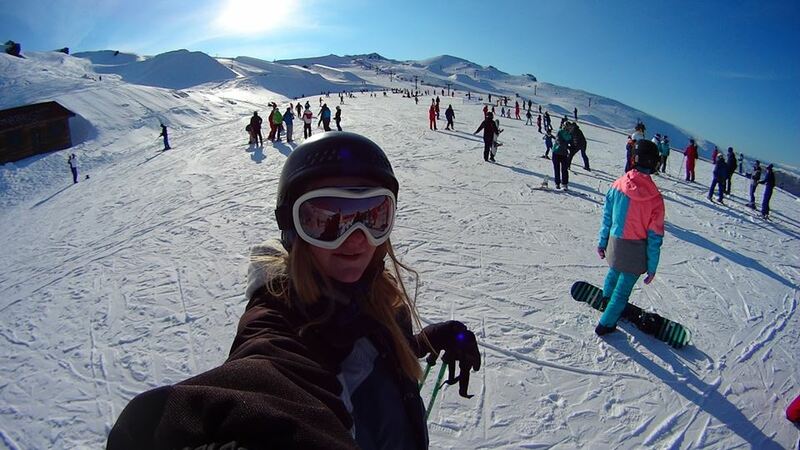 The team over at Cardrona have lessons for children, absolute beginners, refresher classes for those who are a little rusty and you can go on your own path to do your own thing! How do I get all of the equipment? You can either take your own equipment, unless you were like me that had never been before. 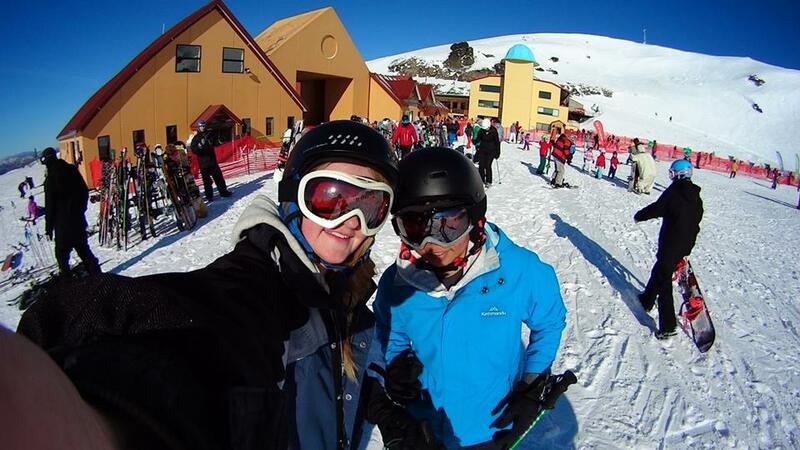 You can hire jackets, ski boots, googles and helmets from around Queenstown really easily. This was the best option for us and then we rented out the skis and snowboards from Cardrona themselves. This can get pricey, but you definitely want to be safe whilst giving this a go! What else is there at Cardrona? There is a large quick service area where you can pick up all sorts of tasty food and drinks for a relative price. You can also do a little bit of shopping at their store too, which sells a lot of essentials from snowboards, hats/beanies, gloves, socks, mugs, you name it! They also have rest areas for you, incase you need to sit down for a little bit. Believe me, my ski boots were definitely not comfortable! Is it easy to ski and snowboard? 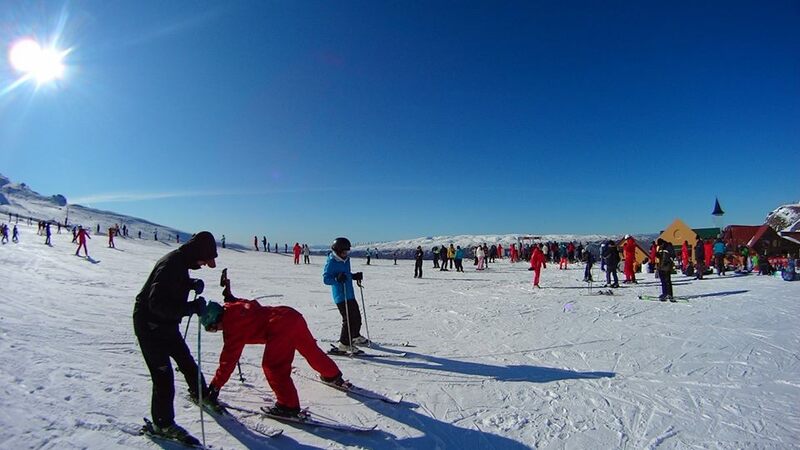 It really is down to each individual, although the general idea is that skiing is easy to start but harder to master, whilst snowboarding is harder to start and much easier to master. But again, that is down to each individual! For example, me and my friend Mandy had never been before. I was pretty dreadful at it and too scared to go any faster than 5mph, when there was Mandy who was shooting down the slopes with no fear at all! She looked like a professional. Seriously, I had an empty slope and still managed to hover over to a lady sat on the floor and topple right on top of her.. Don’t worry, you don’t feel a thing when you topple over. The song becomes a cooling cushion on the backside! Everyone! From beginners and families, to Olympic and X Games athletes. 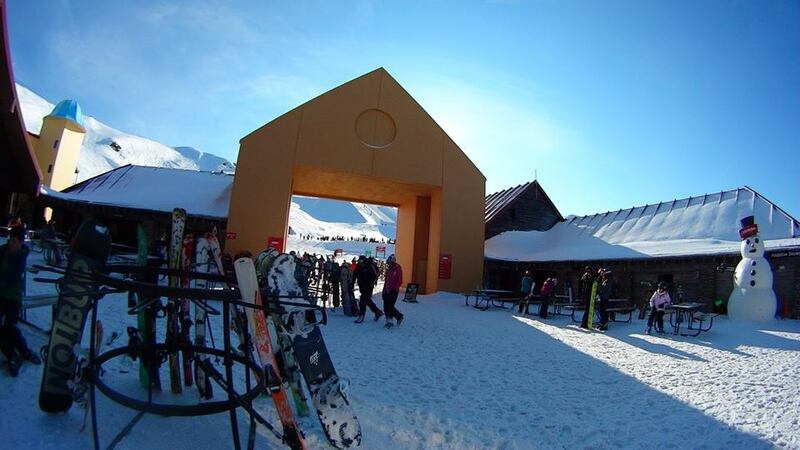 Want to know more about Cardrona Alpine Resort? Definitely head over to their website and check them out. You will be surprised what you find and they have some jaw dropping footage too! Want to see more of my travel posts?